As everything starts to wrap up, ComingSoon.net and SuperHeroHype are still covering the annual Comic-Con International: San Diego and we fifty more cosplay photos from the convention plus some of the official Marvel Cinematic Universe costumes on display! Check them out in the gallery below and check out our Comic-Con Hub for even more cosplay photos, official promo material, floor pics and more! RELATED: Check Out the First Comic-Con 2018 Show Floor Photos! Comic-Con International: San Diego returns to the San Diego Convention Center in 2018, beginning with Preview Night on Wednesday, July 18 with the four days of the event running Thursday, July 19 through Sunday, July 23, 2018. This year marks the 49th year for the show, making it the country’s longest continuously-run comics and popular arts convention. With attendance topping 130,000 in recent years, the event has grown to include satellite locations, including local hotels and outdoor parks. Programming events, games, anime, the Comic-Con International Independent Film Festival, and the Eisner Awards all take place outside of the Convention Center, creating a campus-type feel for the convention in downtown San Diego. 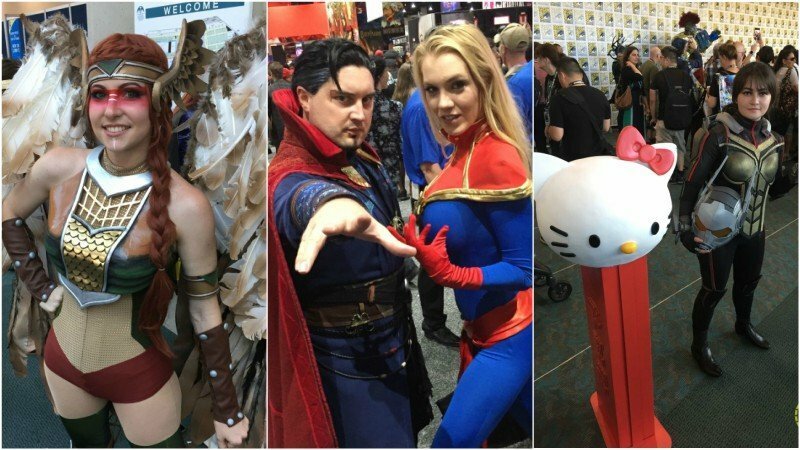 RELATED: Even More San Diego Comic-Con Cosplay Photos! 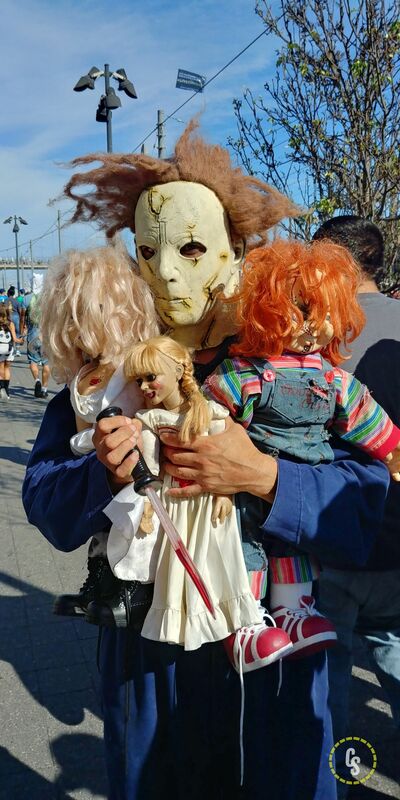 What’s your favorite of our new cosplay photos from SDCC? Sound off in the comments below!